On Monday, July 10, the City Council will hold meeting at 10:00 a.m. in the council chamber to take public comment on the proposed map amendments for the City’s Master Plan. In April of 2008, the New Orleans City Council took on the task of reforming the City’s system of land use and zoning, and voted 7-0 to amend the City’s Charter to mandate a Master Plan with the Force of Law. 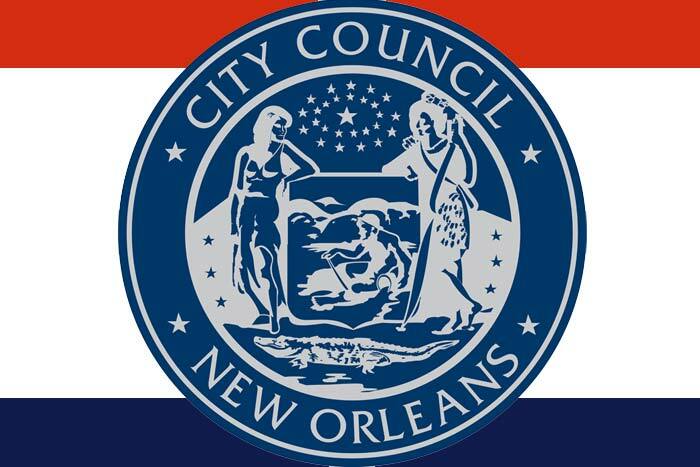 On August 12, 2010, the New Orleans City Council approved the Master Plan. In order to ensure the plan continues to address relevant issues facing our ever-changing city, the City’s Home Rule Charter requires that it is amended and updated at least every five years. In 2012, the Planning Commission and Council took action on a first set of Master Plan amendments. The current amendment process was initiated early in 2016 when dozens of amendments were submitted, reviewed by City Planning staff, and final recommendations from the City Planning Commission (CPC) were transmitted to Council on May 4, 2017. By July 27, the Council must vote to approve CPC recommendations, request CPC to reconsider their recommendations, or deny the recommendations. At the meeting on July 10, the Council will hear public comments and discuss proposed amendments to the Master Plan, before taking a formal vote at the regular City Council meeting on Thursday, July 27. Proposed amendments may be considered and voted on for recommendation purposes, but no vote on the full ordinance will be taken July 10. The Master Plan and all amendments submitted and reviewed are available on the City Planning Commission website at nola.gov/city-planning/.